A man who was working to turn his life around after a troubled past was killed during a brazen daytime stabbing over the weekend. 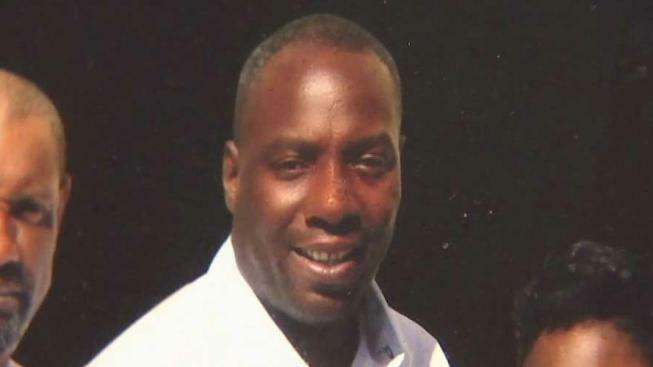 D.C. police officer found 46-year-old Chester Belfield, of Temple Hills, Maryland, suffering from multiple stab wounds Saturday afternoon in the 1000 block of Southern Avenue SE. Medics took Belfield to a hospital, where he died a short time later. "I am lost. I am numb. My family is hurt," Belfield's sister Camille Belfield said. Chester Belfield was one of eight siblings. His family says he served 23 years in prison for murder. When he got out in 2011, he started writing a book about his experience in the hopes it would help other people. He titled the book "Drastic Measures." "He wanted to give back to the younger kids," Belfield's mother Camille Johnson said. Police are investigating the fatal stabbing. No information has been released on possible suspects.